Dunville & Associates, Inc. is a family-owned, husband and wife team specializing in Indianapolis home building and real estate services. We also provide visionary home renovations, room additions, and home remodeling services. 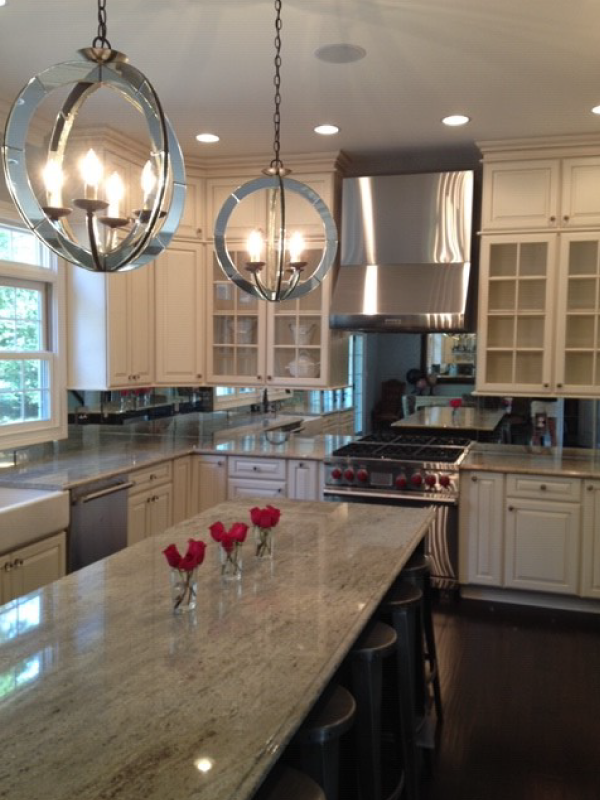 Since 1988, Rick and Terri Dunville have been one of the finest custom home builders servicing Indianapolis, Indiana. We build and remodel homes in Geist, Fishers, Carmel, Westfield, and Zionsville as well as the counties of Hamilton, Marion, and Boone which make up the greater Indianapolis area. We have worked hard to solidify our reputation as a custom new home builder, real estate agency, and re-modeler of superior quality homes in Indiana. Building a home is one of the most exciting endeavors of a lifetime. As your partner, Dunville & Associates, Inc. is more than just a general contractor. We will listen, guide, and counsel you through each phase of the building process, guaranteeing an exciting and enjoyable experience. 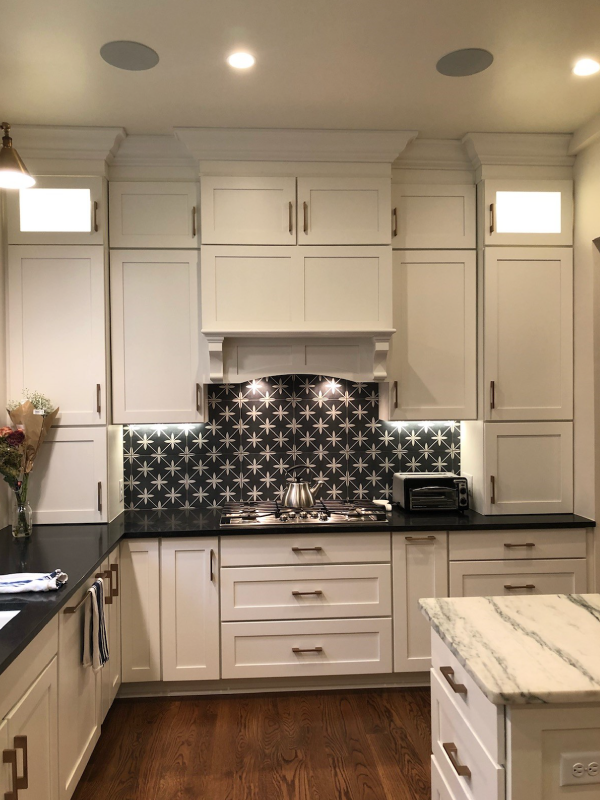 It is our goal to make every project, whether it involves new construction, room additions, or the remodeling of an existing property, personable and fun. As a first time homeowner, I did not know what to expect. Fortunately, I chose Dunville & Associates as my builder. Throughout this experience, I found Rick and Terri to be honest, helpful, organized and accessible. More importantly, I found two new friends. 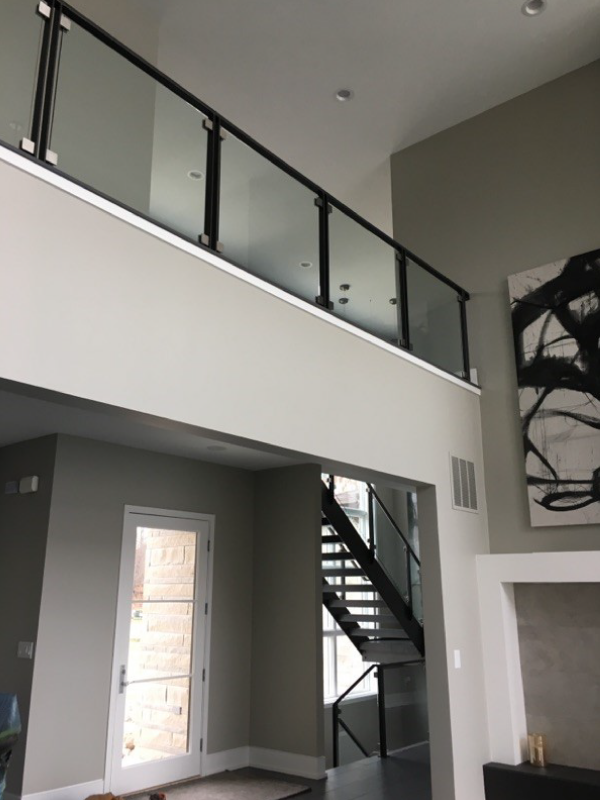 For these reasons, I chose to build a second home with the Dunville’s and I would strongly recommend Dunville & Associates for any future homeowner.